Kelly and Manny are Fun In The Sun Weddings’ newest newlyweds! Manny won a game of rock, paper, scissors…and the rest is history! Kelly and Manny met when they were finishing up nursing school. Fate brought them both to a restaurant called Gloria’s, and then had Manny win a game of rock, paper, scissors to see who would approach his future bride. They hit it off right away! Fast forward to the birth of their daughter, and the following Christmas Manny proposed to Kelly with their little one strapped to him in the carrier, witnessed by 20 of their family members. Awww! 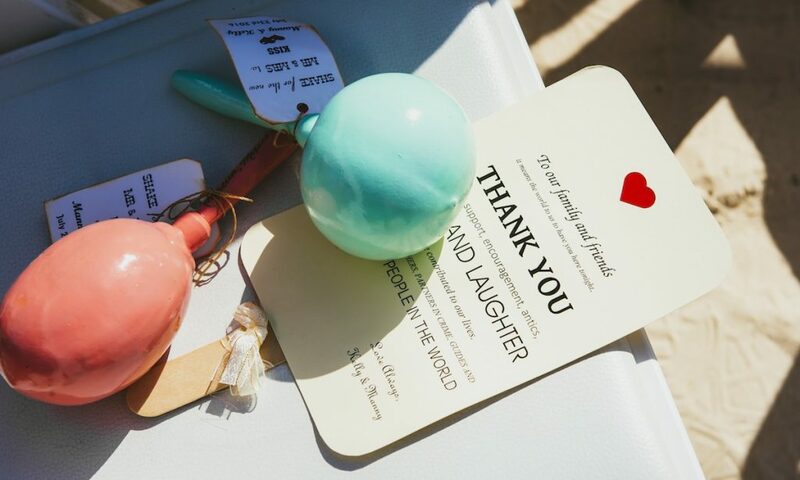 Kelly found her beach wedding dress at Ava’s Bridal Boutique in Fort Worth, Texas. It was exactly what she was looking for and she knew it was the one as soon as she tried it on. Kelly and Manny planned for a laid back, fun wedding day. They wanted to enjoy every second of it, and stay calm. Kelly and Manny, it has been such a pleasure to work with you, and we wish you and your beautiful little girl all the best in this next chapter of your lives together! 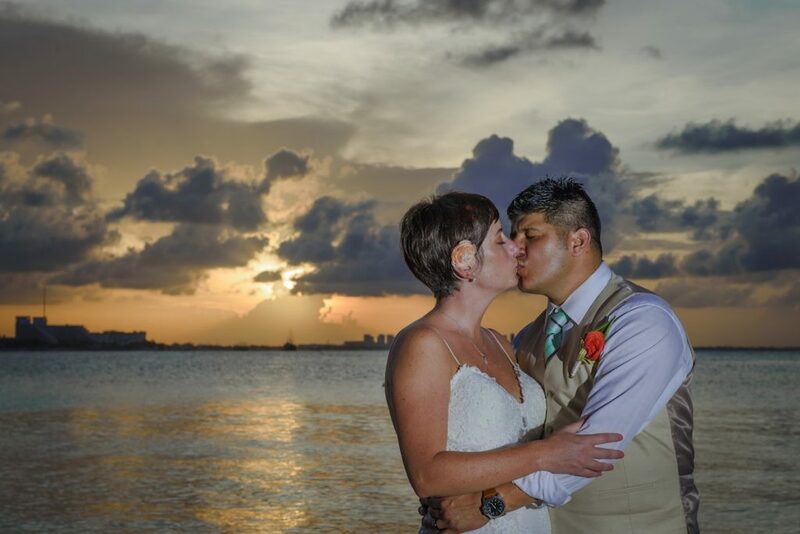 And if you are looking for the best Cancun wedding photographer then contact us here today. We are Fun in the Sun Weddings, the best Riviera Maya wedding photographers. Want to know more about Dreams Sands? Read unbiased reviews on Tripadvisor here. We got married in Cancun in July 2016. Marc was absolutely amazing. His fun personality made the whole picture taking experience a blast. He is so funny but very professional. He makes you feel like you've known him forever! He fulfilled every request I had, and even remembered all of my pinterest board ideas I wanted. He was very good at telling you how to pose or what to do in the shot. He also got a lot of candid photos which we wanted. He has a great eye, a beautiful talent, and gift which you can tell photography is his passion-which clearly reflects in his work. His wife Gillian is very diligent on responding to emails in a timely manner and addressing all questions/concerns. We received so many compliments on our photos and everyone loved Marc. All of our guests thought he was so much fun. We've had multiple professional photos taken and hands down this was by far the best experience and best results. I wish they lived in the USA so I could use them again! We would definitely refer them to anyone who is looking for beautiful photos and a fun time doing it at a very reasonable price. We cannot thank Marc enough for capturing such beautiful moments of our wedding. If I could give a 10 star I would! !